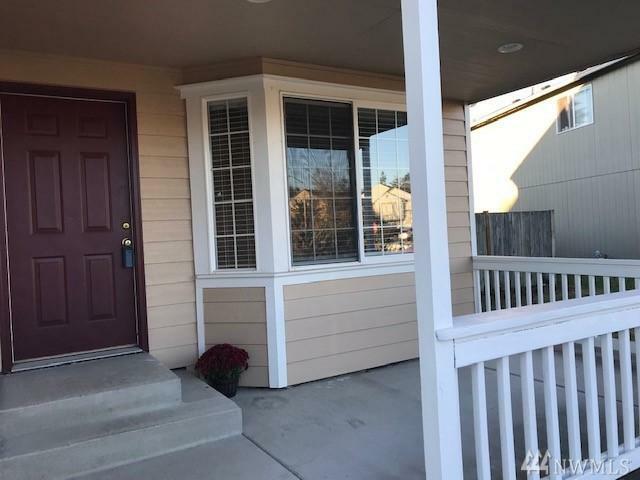 Madrona Park 3 bedroom home in a cul-du sac. 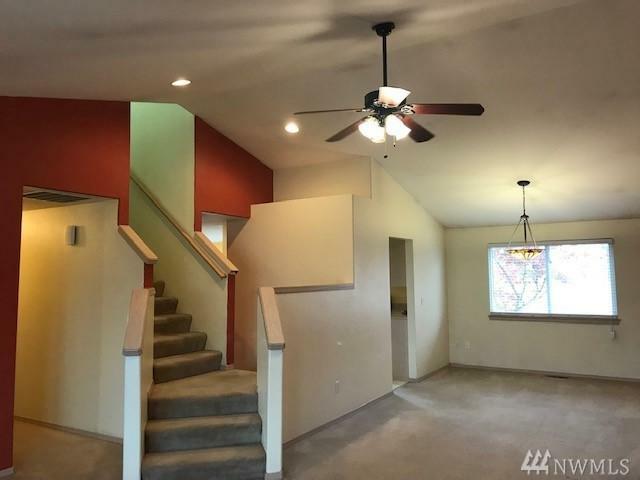 Home features a living room, dining room, & family room with gas fireplace. 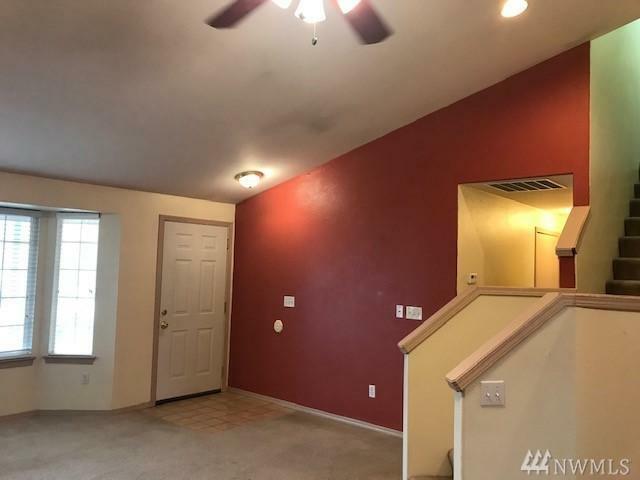 Half bath off family room has access to large utility room. Sliding patio door off kitchen leads to deck & fully fenced backyard. Dual access stairs leads to all bedrooms upstairs. Oversized master with walk in closet & soaking tub. Covered front porch to welcome you home. Lots of potential in this great home. 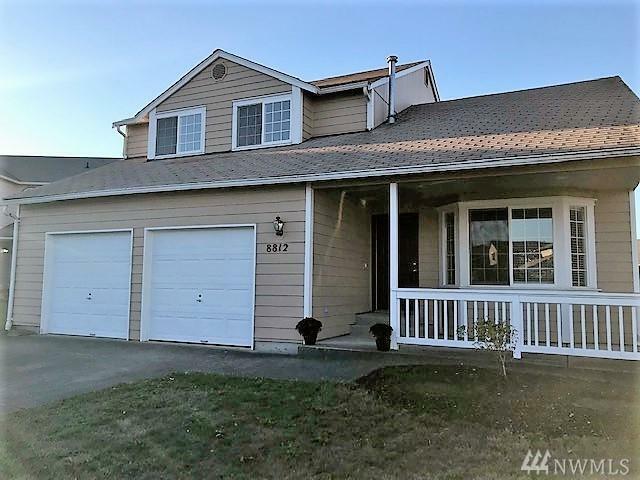 Easy access to I-5, shopping & JBLM.